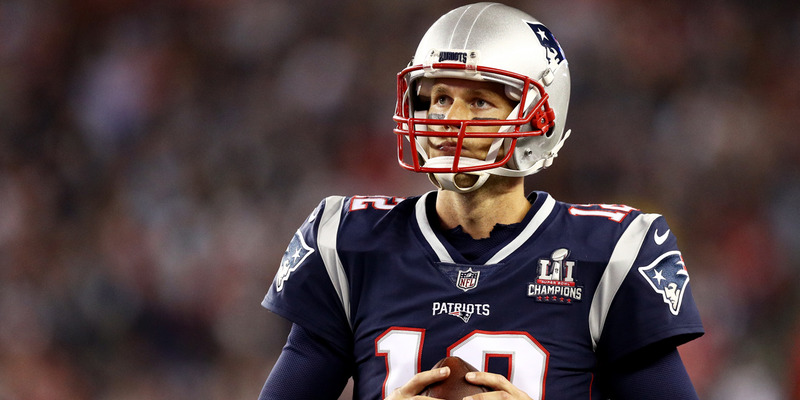 We conservatively calculated what Brady might have earned in his career if he had signed a new deal equal to the going rate for top quarterback contracts throughout his career. Measuring such a thing is not an exact science. In the NFL, even the best and highest-paid players rarely see the end of a contract. In Brady and the Patriots‘ case, they have frequently adjusted his deals to lower his base salary and cap hits to address roster needs while giving him a bigger signing bonus and money upfront. Of course, it’s possible that if Brady took a max contract every chance he could, his legacy and the Patriots‘ might be different. In 2007, Brady restructured his deal to make room for Randy Moss. In recent years, he has taken money upfront so the Patriots could re-sign key free agents. Perhaps if Brady had not restructured or agreed to new deals, the Patriots would not have been as good, taking some of the luster away from both parties.